If you want to help us in developing of Adguard or be the first to have a look on new features, then you’re welcome to participate in the beta testing of our extensions. 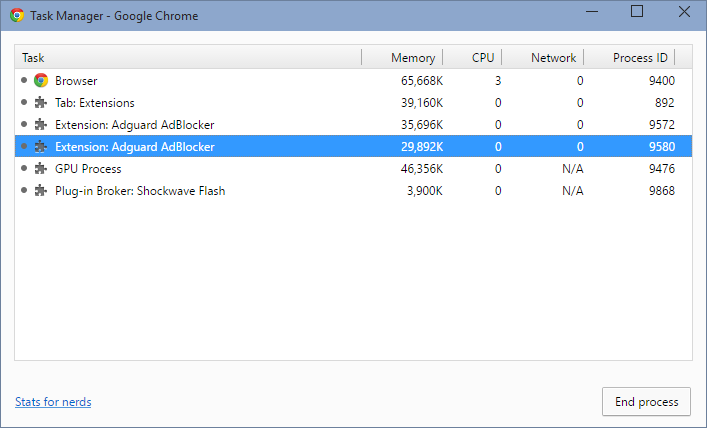 Now it is much more than a list of requests processed by Adguard – this is a full-fledged filter development tool. 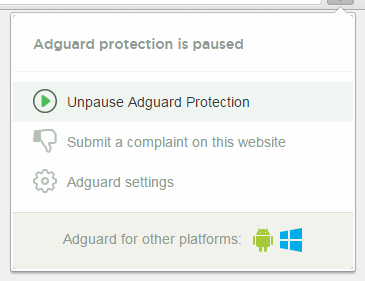 With the help of the Filtering Log you will be able to analyze what requests are blocked or allowed by Adguard. 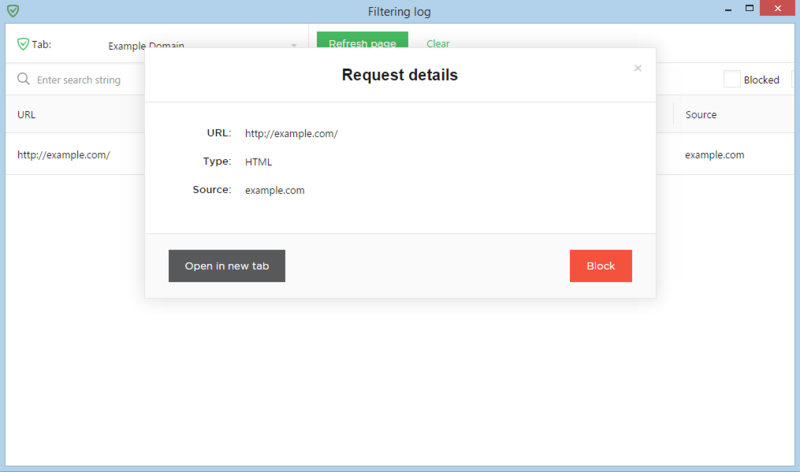 Analysis is not the only task of the Filtering Log, just a couple of clicks and you can block or unlock any request. You can open it through the context menu or by clicking on the “magnifier” icon in the extension menu. One more important change – Filtering Log is fully functional even if extension works in integration mode. Feel free to use and/or modify it. How to try this beta version? Detailed instruction is available on our forum.